This month for the Virtual Book Club for Kids, we are spotlighting Julia Donaldson. Julia is a British author whose books include The Gruffalo , The Gruffalo’s Child and one of our favorite books around here, Room on the Broom . Although she is best-known for her picture books, Julia also writes longer novels, plays and songs. When I finally made the connection that she was the author of Room on the Broom, I got really excited! I ran off to Amazon and quickly ordered three of her books: The Gruffalo , The Gruffalo’s Child and The Spiffiest Giant in Town . 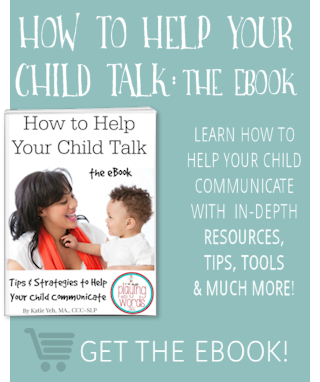 So today I am going to share with you a little about this wonderful book and give you my tips for using this book to expand speech and language skills in young children. I am also super excited to share that the great people at The Gruffalo sent me some great products that go along with the book that I will share with you next week AND they are so generous to also be providing some goodies for one lucky reader! YAY! More on that soon…until then….. In The Gruffalo, the little white mouse heads into the deep, dark wood and comes face to face with several animials that think he would make a great snack. But, this little white mouse is smart and tricks all the animals into thinking there is a scary creature in the woods called a Gruffalo. But don’t you know, there is no such thing as a Gruffalo! Or is there? You’ll have to read to find out! I love publishers these days. Many many books are now offering activities ideas online to go along with their books and The Gruffalo is no exception. 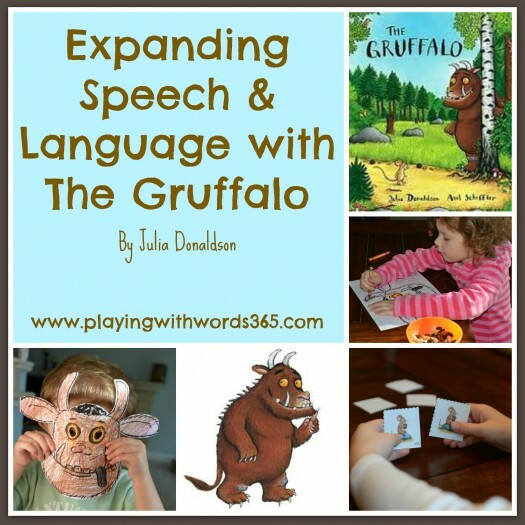 In fact, you will find several FREE printable activities at www.gruffalo.com that can be used to expand on speech and language skills! How awesome is that? (Especially for people who maybe, just moved into a new house and have limited supplies on hand??) 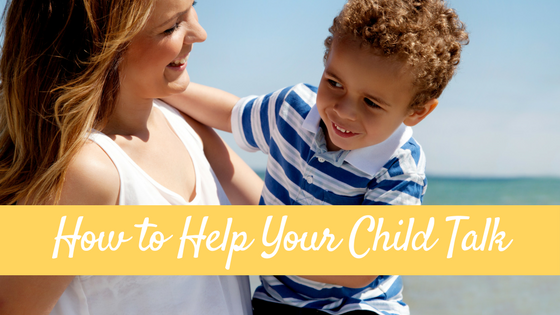 So for all you parents out there and my fellow SLPs, you’ll want to check them out. 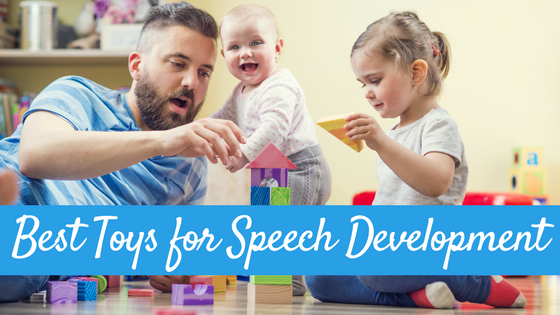 Here are some of the activities, along with my tips on how to use them to expand speech and language skills. Play the basic “memory” game, but rather than just looking for a match (where there is not always a lot of language being used) have each player describe each picture. Use the cards to play Go Fish, but rather than ask the name of the animal pictured, have each player describe the picture instead. Use the cards for retelling the story and story sequencing. What came first? What came next? What came last? Use the cards to talk about how things are similar and different. We did this with several of the pairs. For example, there are a few different sets of birds, but they are all different. Great opportunity to talk about how they are different. For SLPs: You can use these cards in any of the games mentioned to also target articulation, fluency, and other language goals as needed. Use the finger puppets while reading the story to your child/students for extra visual support. Use the finger puppets to have your child/students retell the story. This targets sequencing, recall of information, vocabulary, grammar, fluency and can be used to target articulation as well. This would be great fun in a speech session! you could have each student in the group be a different character! 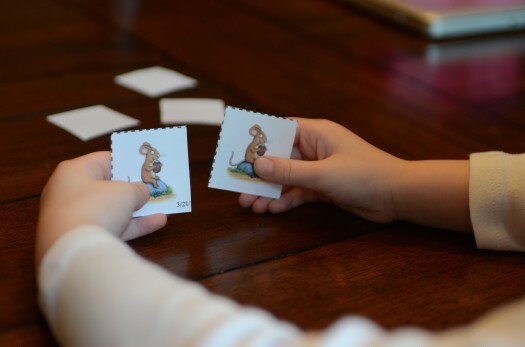 Royal Baloo made this awesome Gruffalo Roll Game that you can download for FREE. This looks SO fun and would be a GREAT activity for part/whole relationships and vocabulary building! Toddler Approved shares several activities including going on a Gruffalo Hunt and how they made Gruffalo Crumble. Mama Pea Pod shared a fun Gruffalo Puppet Theater. 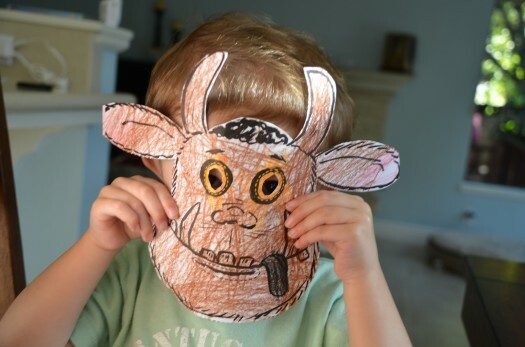 You’ve got to check out this awesome Gruffalo Birthday Party from Mama Pea Pod. (Don’t you just hate that phrase? Haha…I sound like an infomercial!) The wonderful people at The Gruffalo are teaming up with several of the Virtual Book Club for Kids hosts in sponsoring some Gruffalo Giveaways! Check in Tuesday to see my review of some Gruffalo products and a chance to win some goodies! 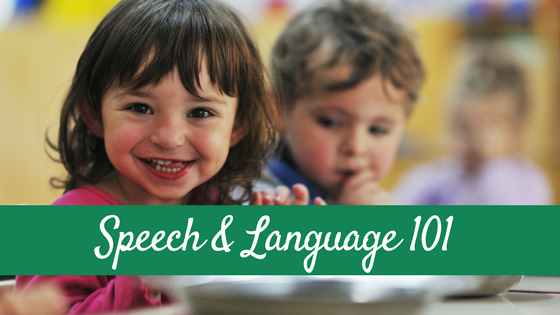 There are a couple that are REALLY great for speech & language! Now it’s time to go check out all the awesome activities to pair with other Julia Donaldson books! Click on any of the image below to take you to another fabulous activity. And feel free to link up any of your Julia Donaldson activities! This book is also great for inferencing and why questions – I talk about why the characters say what they do and what they are thinking and feeling. I love Julia Donaldson – she’s very famous over here! Excellent post! 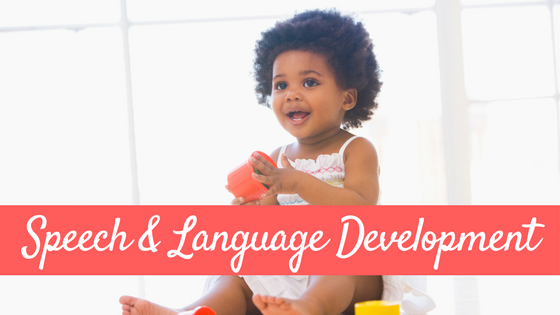 I love how you spotlighted all the resources available on their site and explained how they can be used for speech and language development. 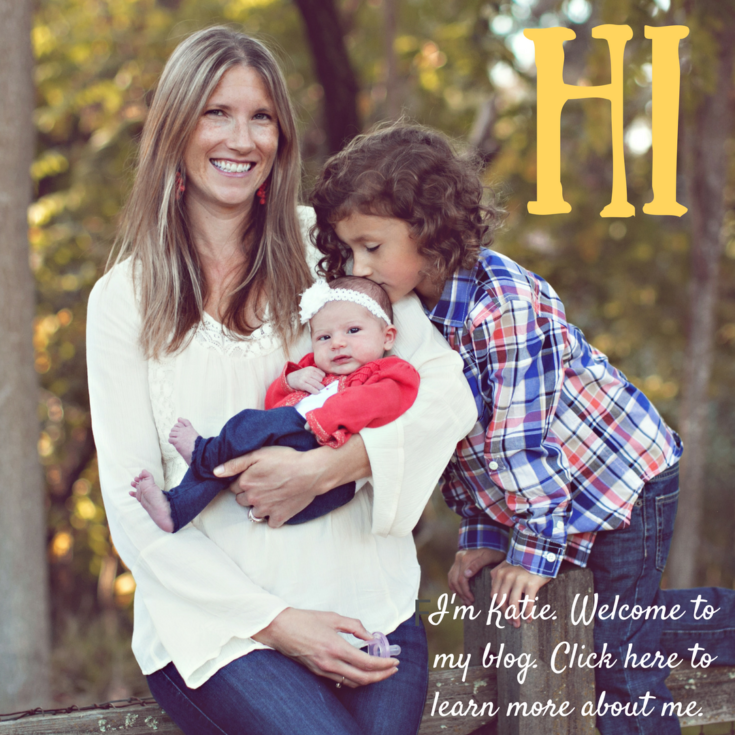 Oh how I wish I had had your website when I was teaching! It is such a great resource!